We would love to hear about your visit to Stow Maries Great War Aerodrome. Please fill out our visitor feedback form and let us know about your experience. 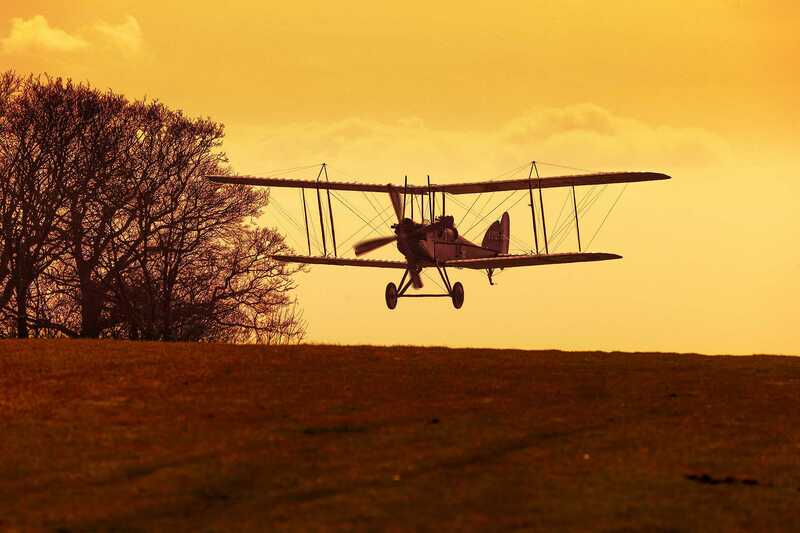 For directions to Stow Maries Great War Aerodrome by road or air can be found on our maps and directions page.